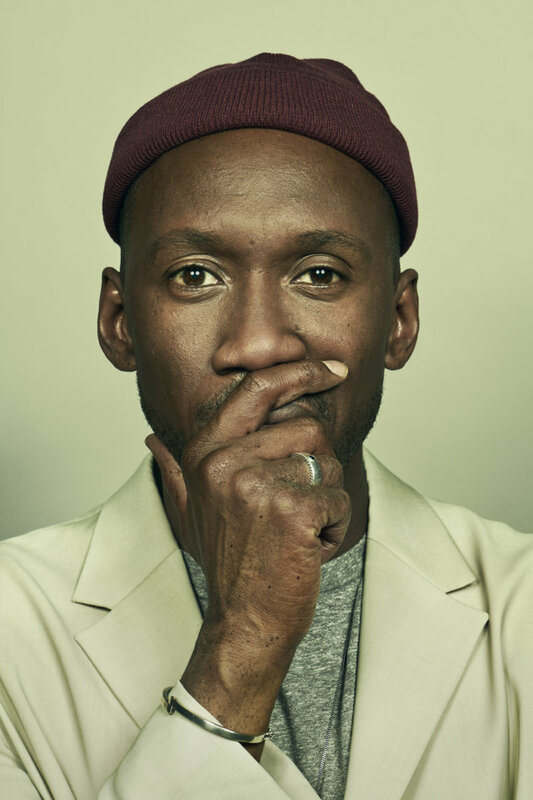 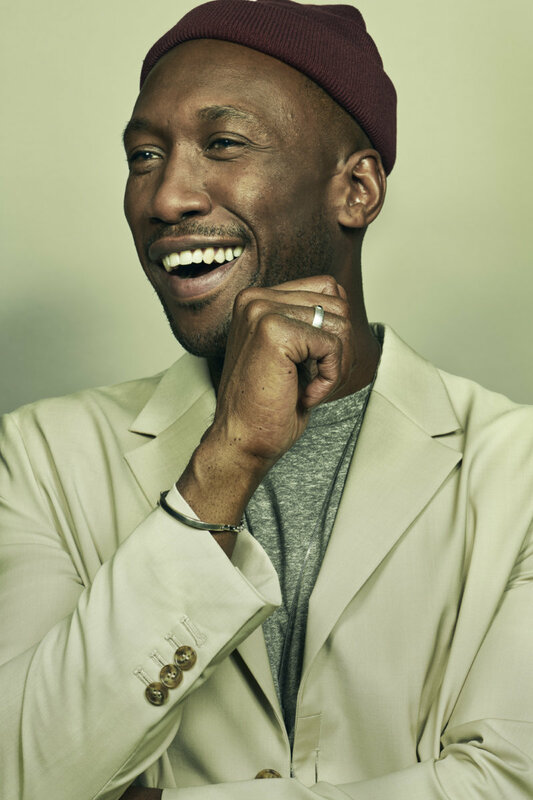 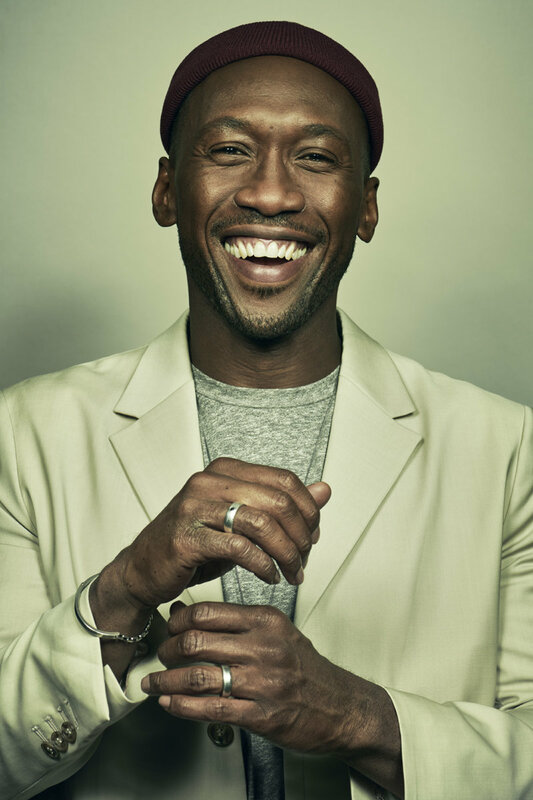 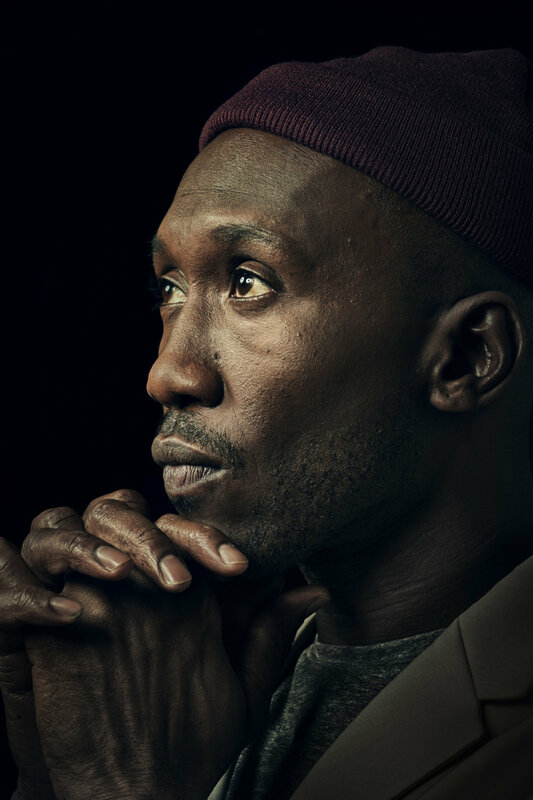 Sebastian shot Oscar winner Mahershala Ali for the cover of The Guardian Weekend Magazine. 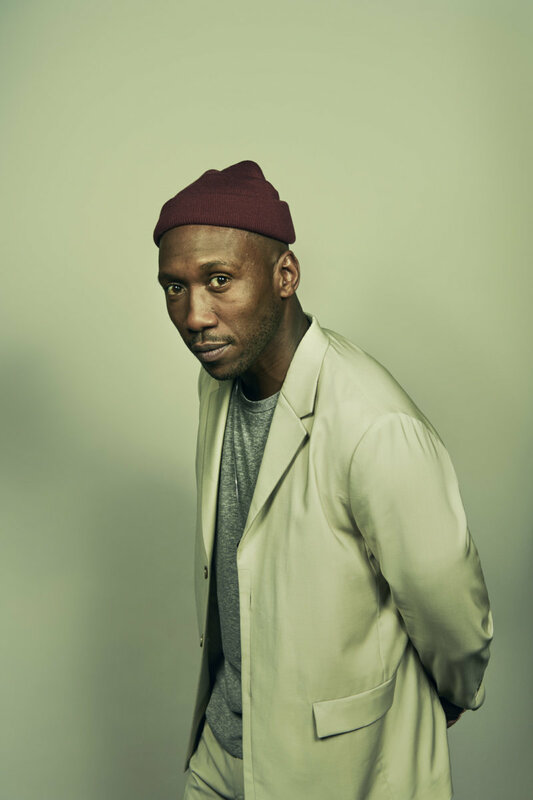 He has just won a Golden Globe for Green Book. 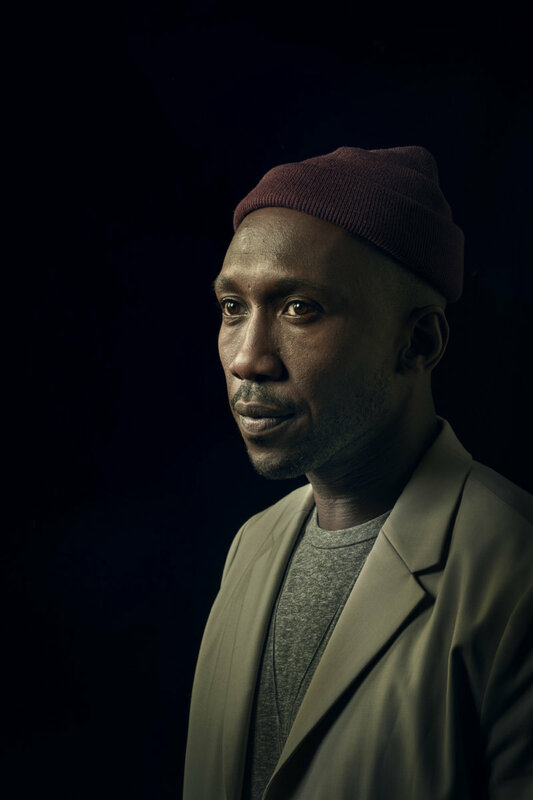 In the Magazine, he talks about fatherhood, being a Muslim in Trump’s America and years of typecasting.